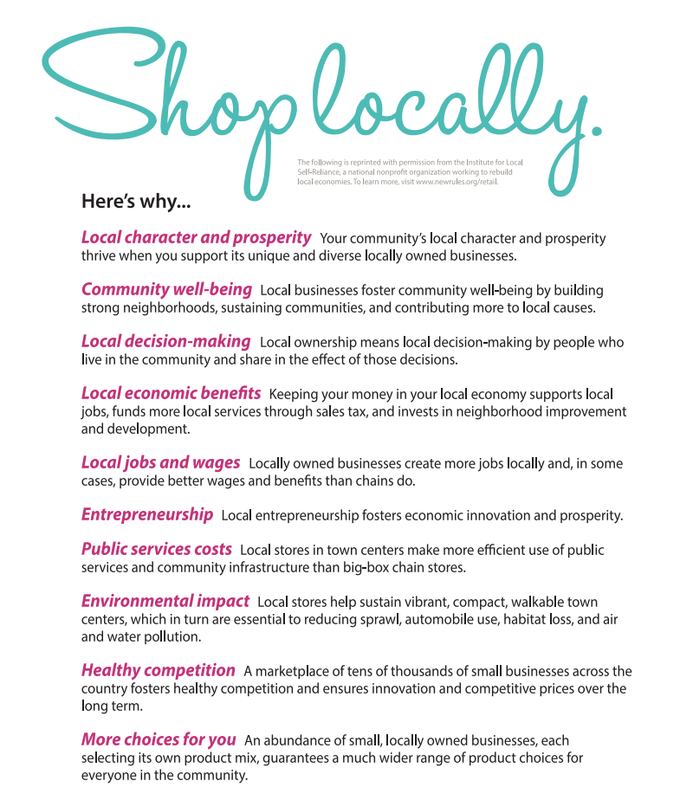 10 Reasons to shop locally. Dream Pink in it's raw form. 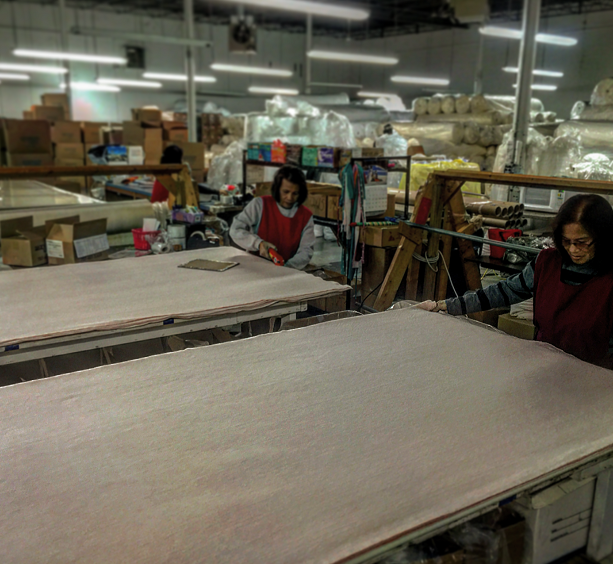 Dream Pink is made in the USA. 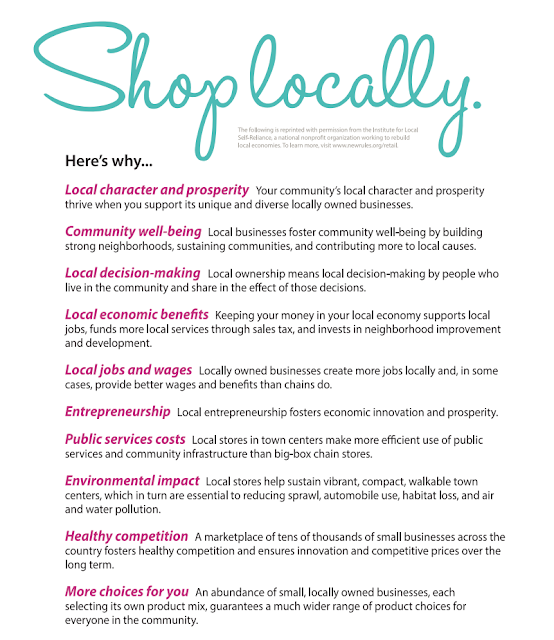 Packaged with LOVE from our house to your craft room! 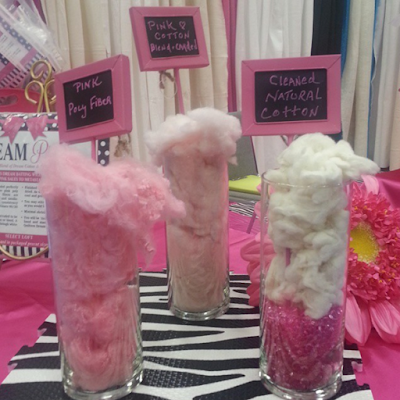 The number one question always asked is..
"Can you use the Dream Pink when working with white quilts?" In fact, up and coming modern quilter, Scott Lunt was at McTavish Quilting Studio in Duluth, Minnesota, finishing up his fourth quilt with the Pink. 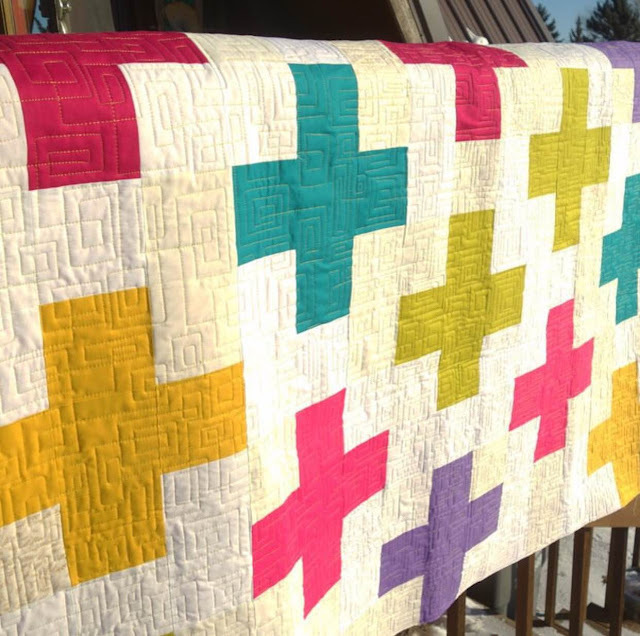 Scott calls this the "Plus" quilt and we have to agree. We give him an A++ on this one! Our own office #battgirl, Erin, found this pattern from Paper Panache. It couldn't be more perfect to tie in Dream Pink and breast cancer. We hope you will join us in our efforts to support patients battling breast cancer. 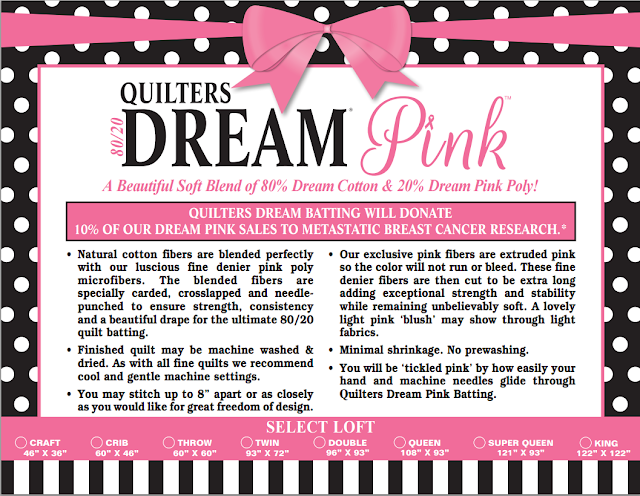 Quilters Dream will donate 10% of the gross revenue from the sale of Dream Pink to benefit underfunded medical research for advanced & metastatic breast cancer. If you haven't already tried the Dream Pink, what are you waiting for!? Contact your local quilt shop to order or give us a call for a sample. Don't forget, we'd love to see your quilt projects and hear your stories so be sure to reach out!